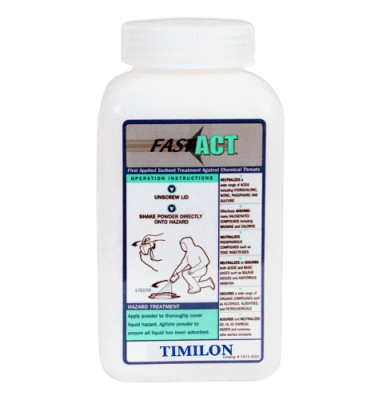 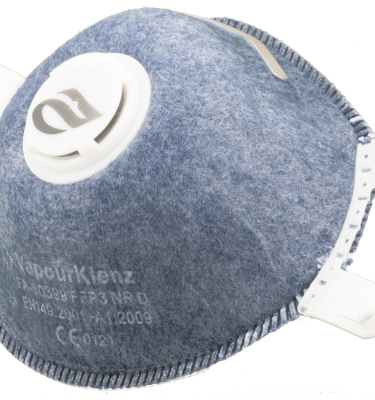 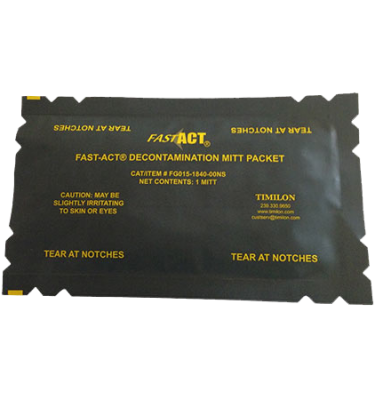 FAST-ACT (First Applied Sorbent Treatment Against Chemical Threats) is a chemical hazard containment and neutralization system for liquid and vapor chemical spills and releases. 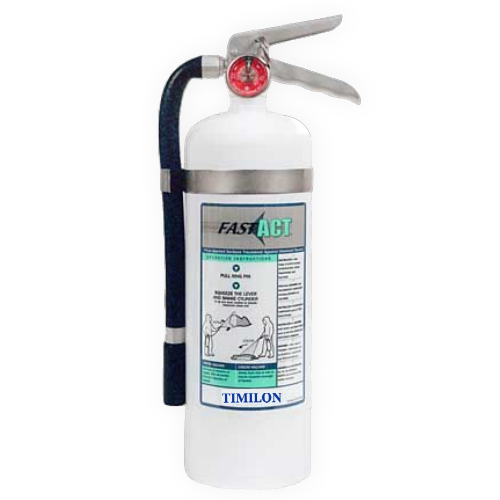 The FAST-ACT pressurized cylinder is available in 1 kg, 2kg, and 4kg sizes, offering a solution for vapor and liquid chemical releases in both enclosed and large spaces. 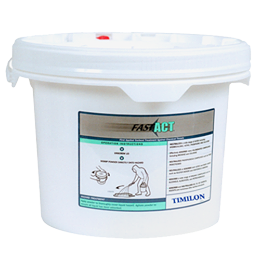 Wall-mounts and vehicle mounts for the FAST-ACT Pressurized Cylinder are also available, allowing for safe and convenient storage near any potential hazards.